Crop insurance is now the centerpiece of U.S. farm policy. 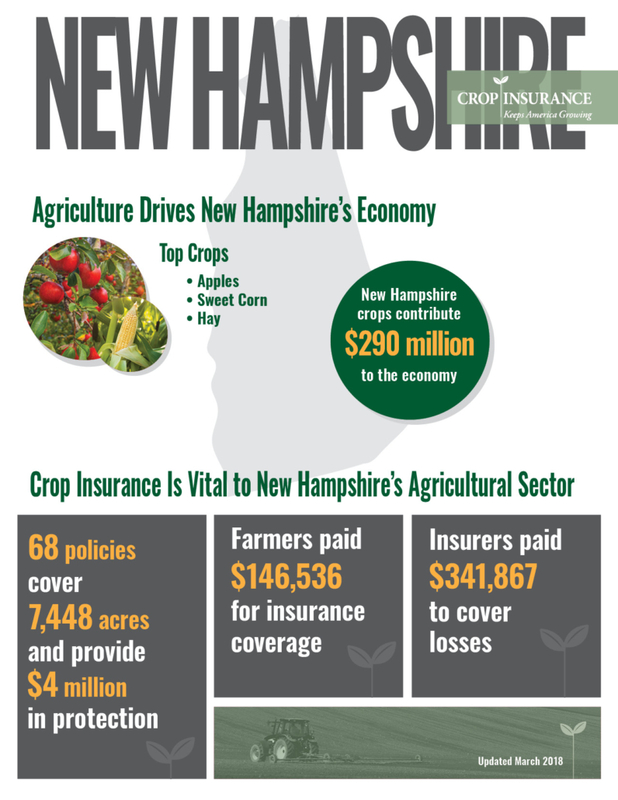 Farmers collectively pay between $3.5 and $4 billion a year out of their own pockets for this coverage. 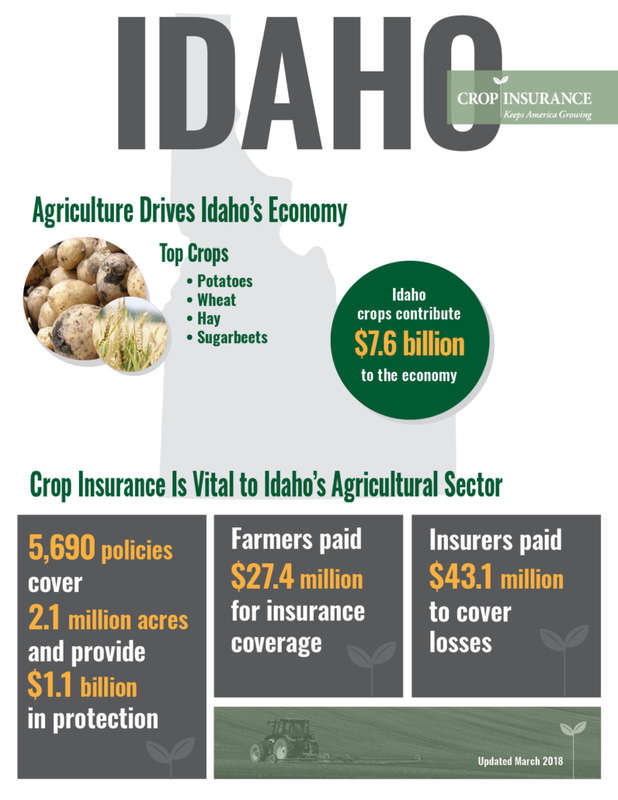 Click on the interactive map below to learn about crop insurance in your state. 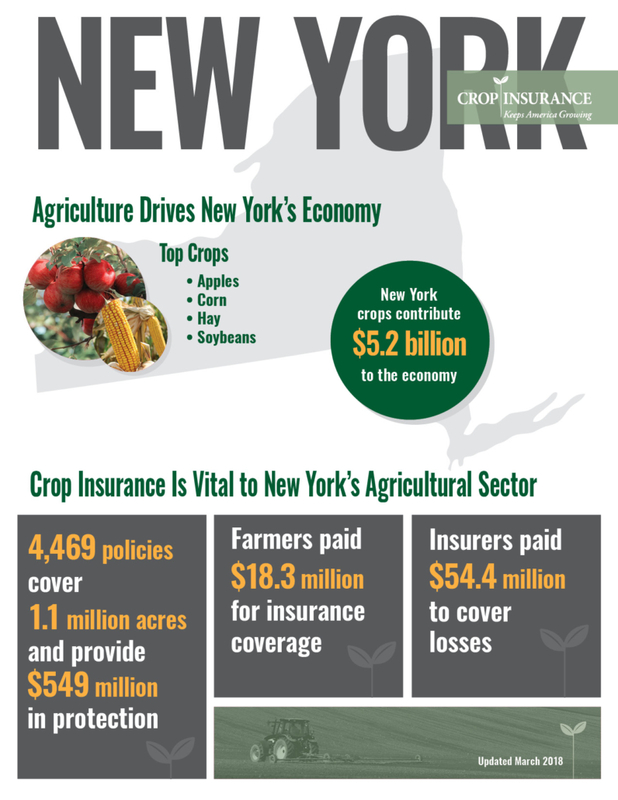 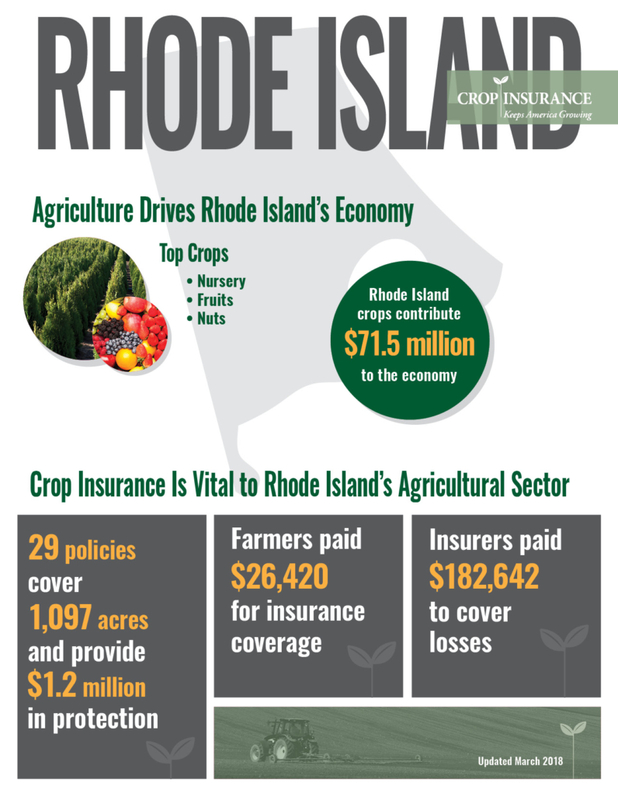 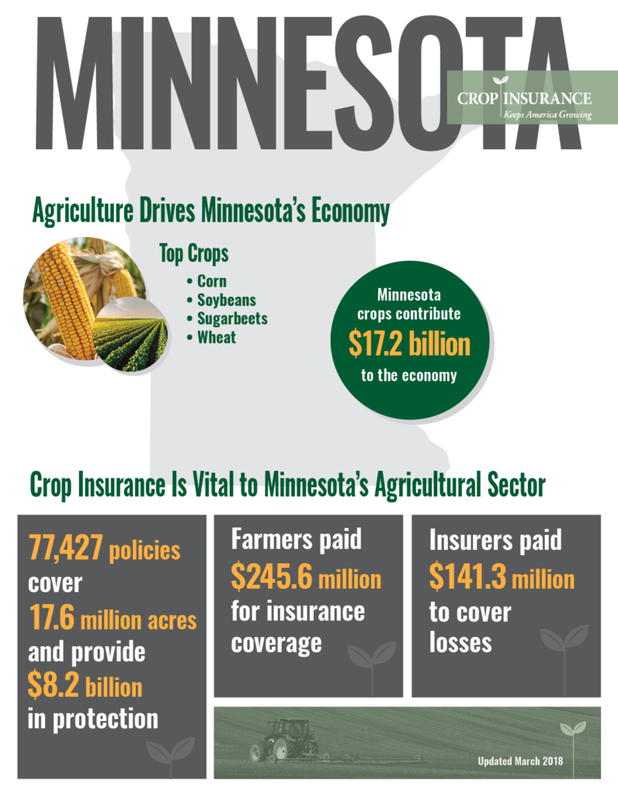 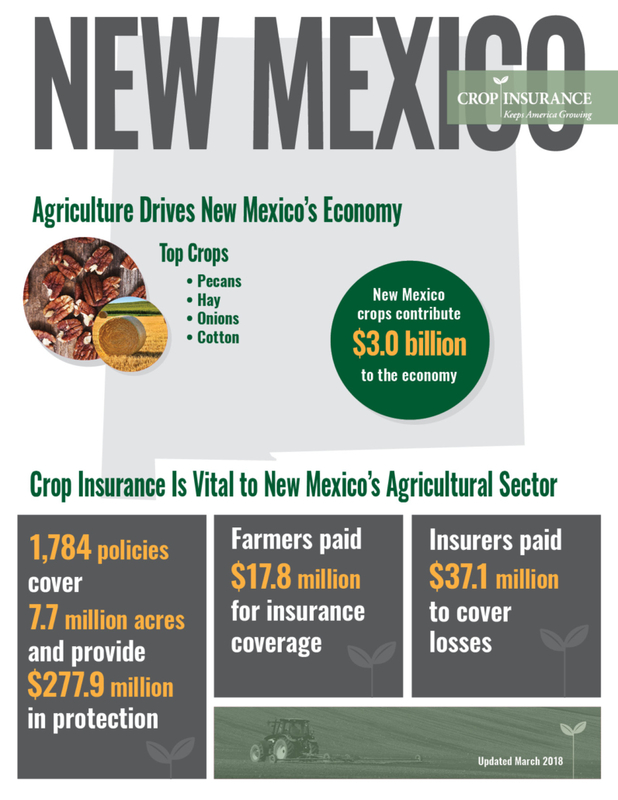 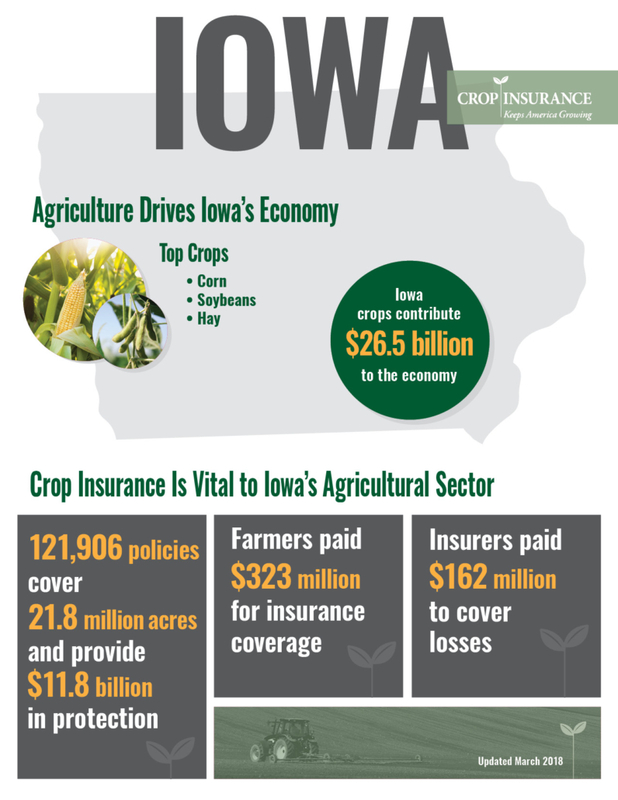 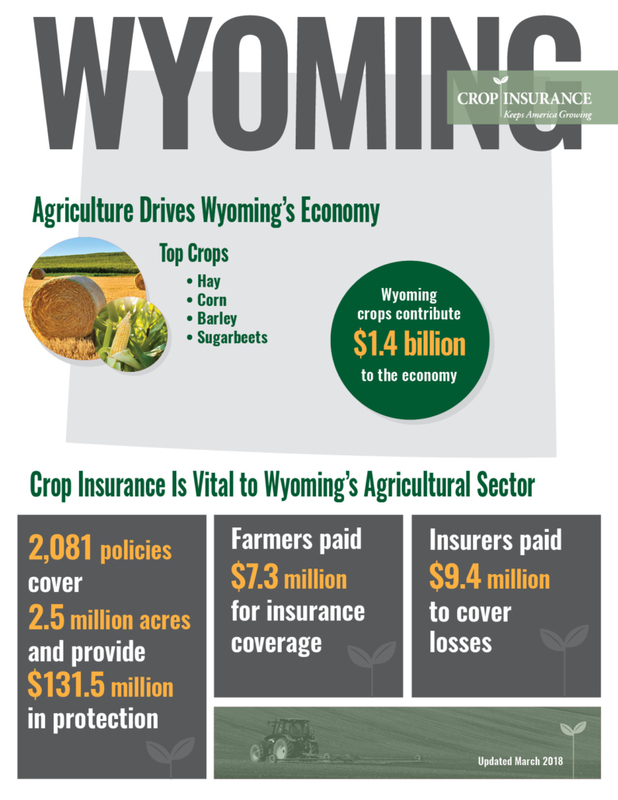 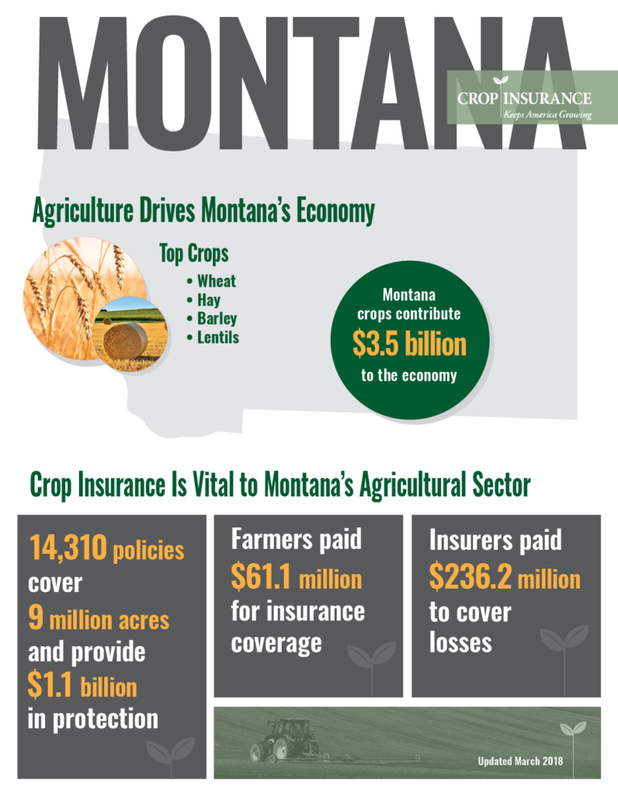 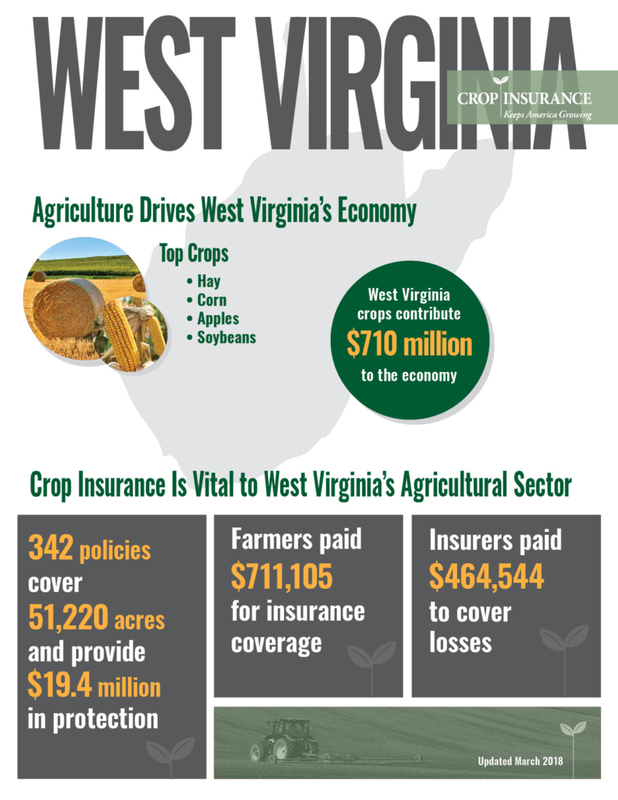 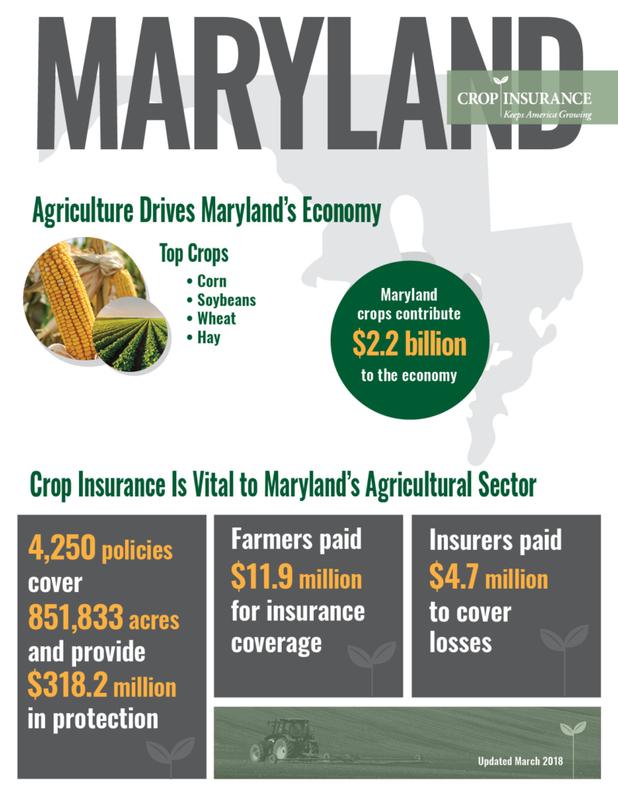 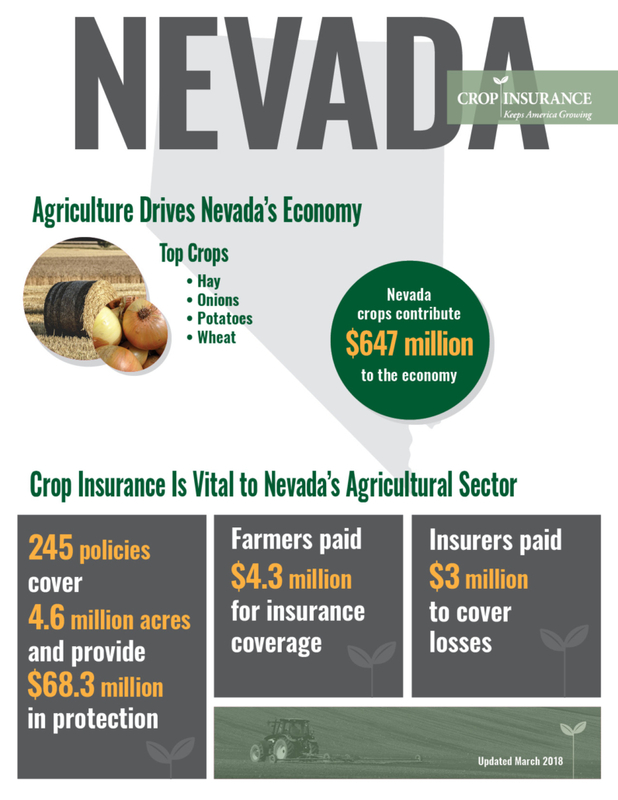 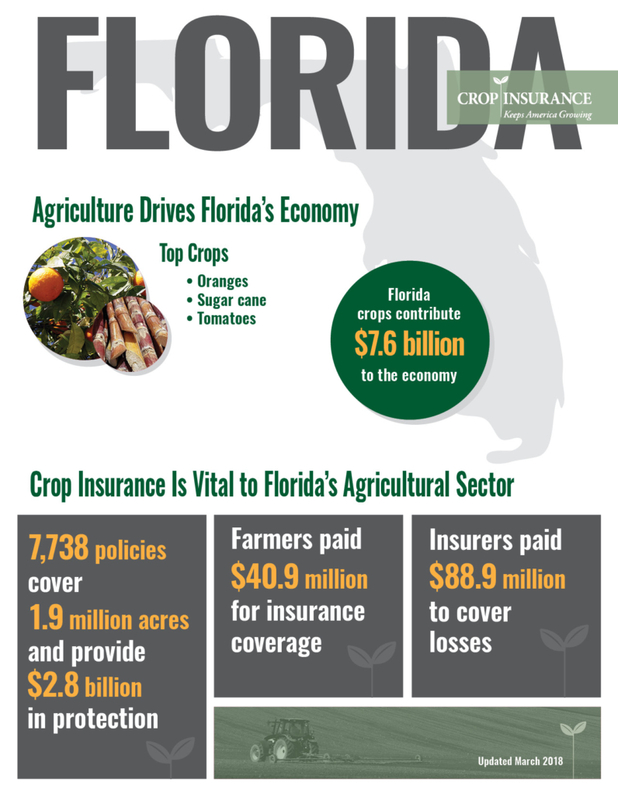 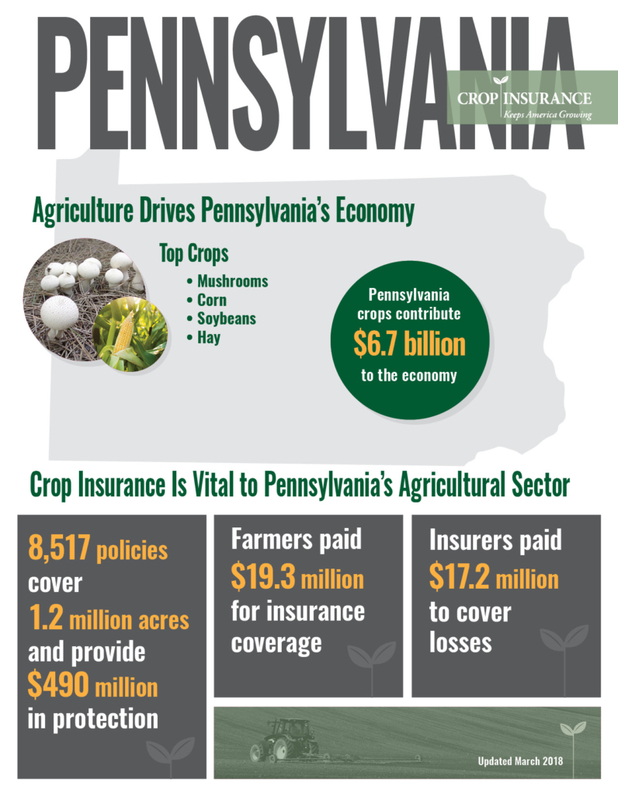 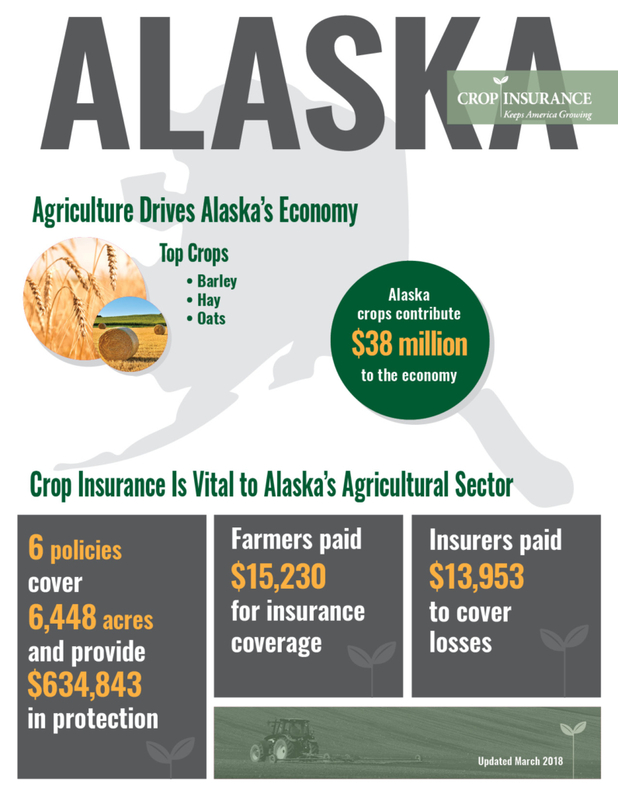 Tell Congress how important crop insurance is to your state by sharing the graphics below using #InsureMyState. 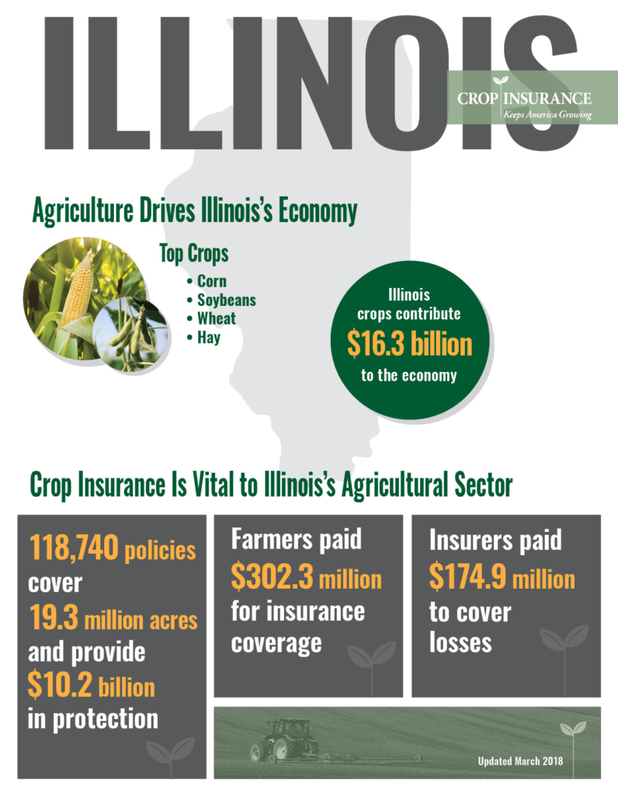 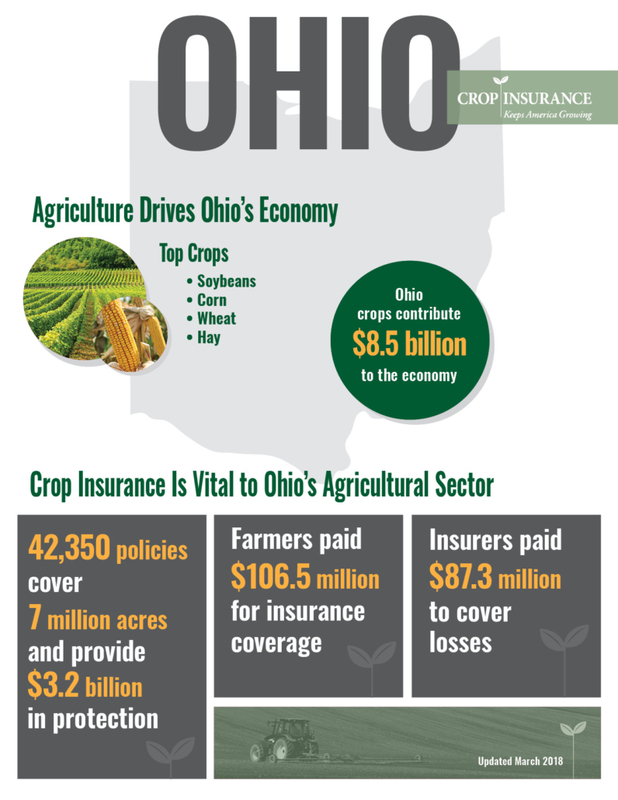 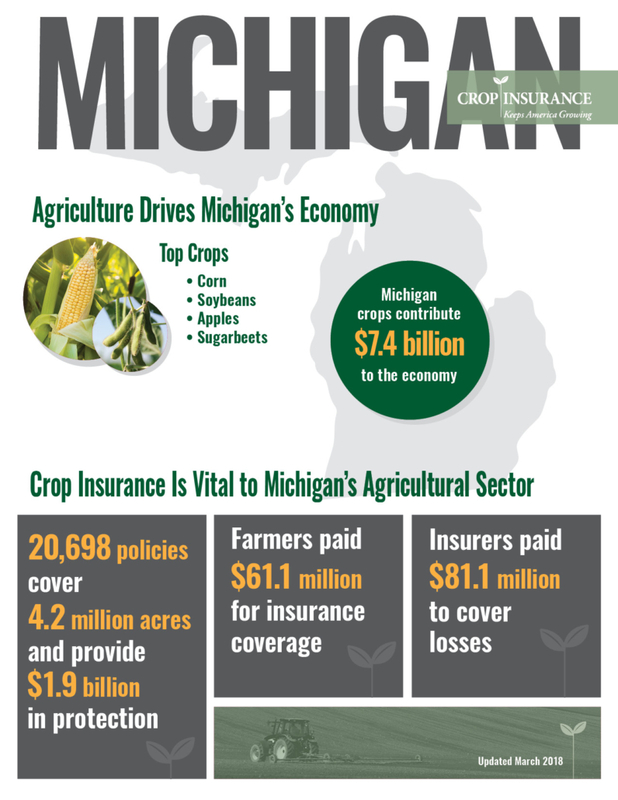 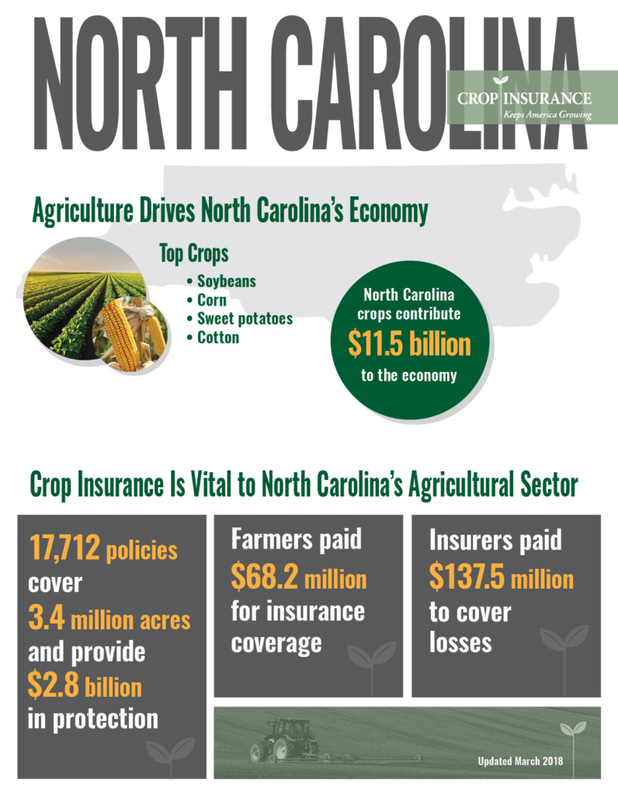 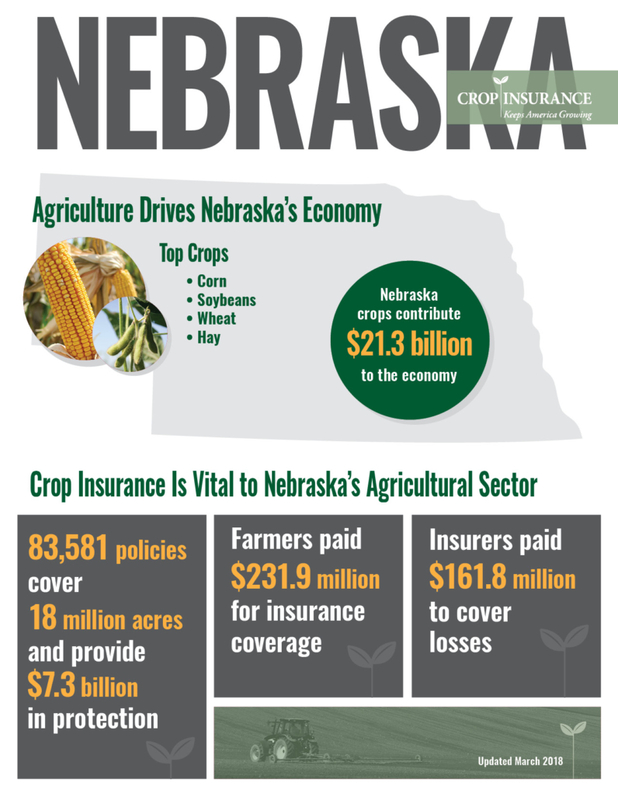 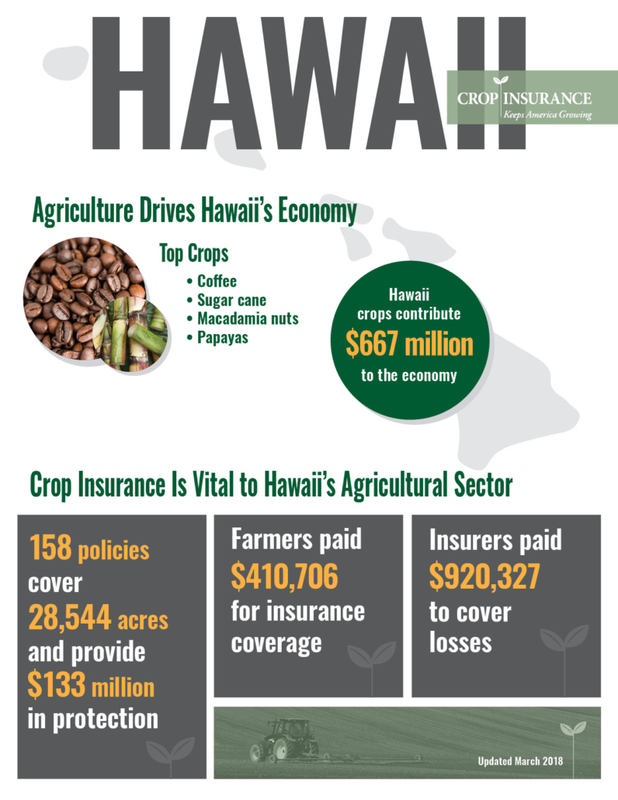 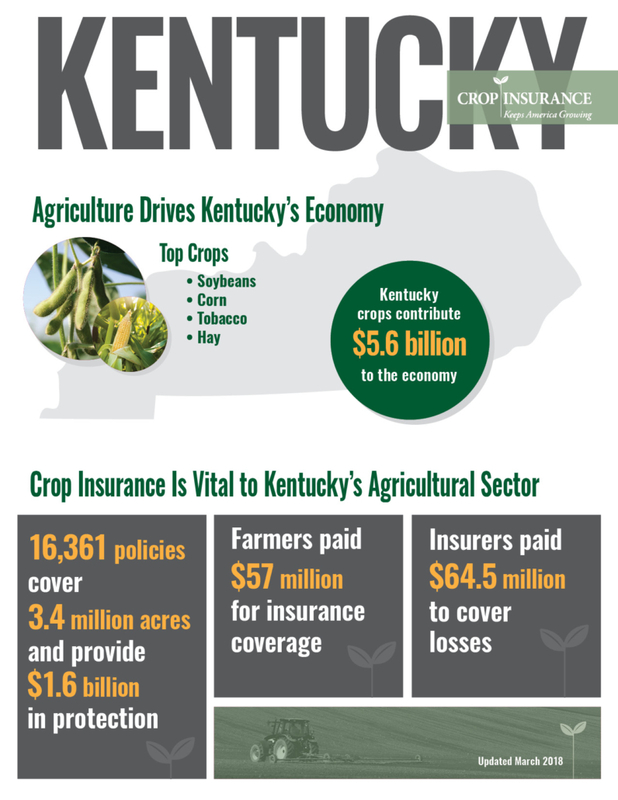 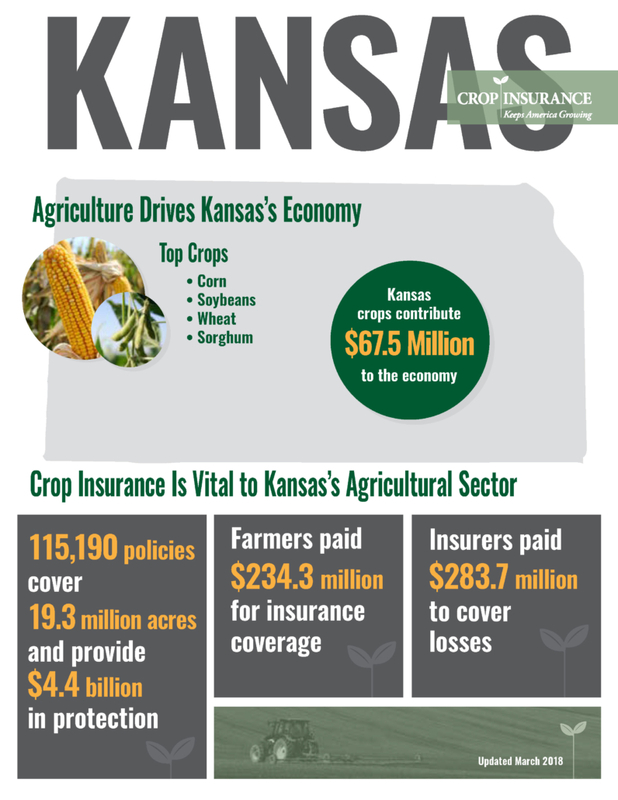 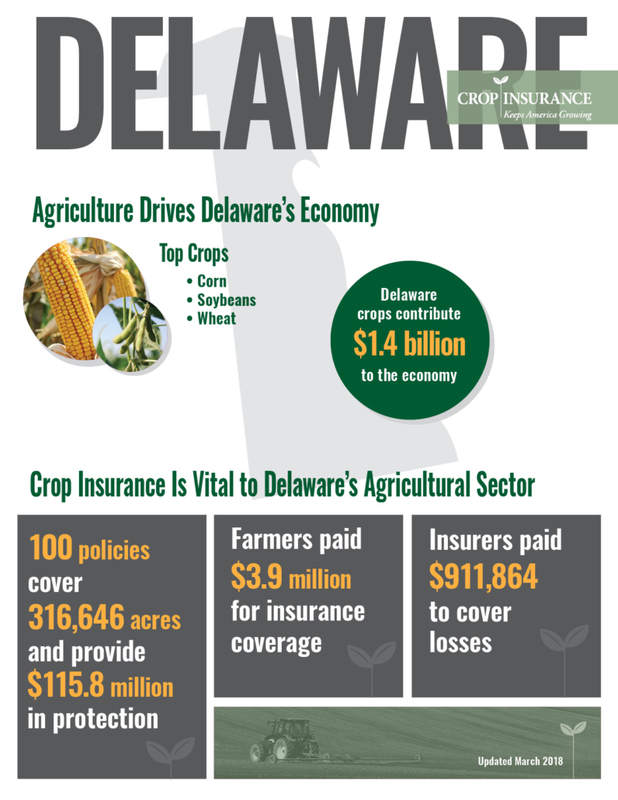 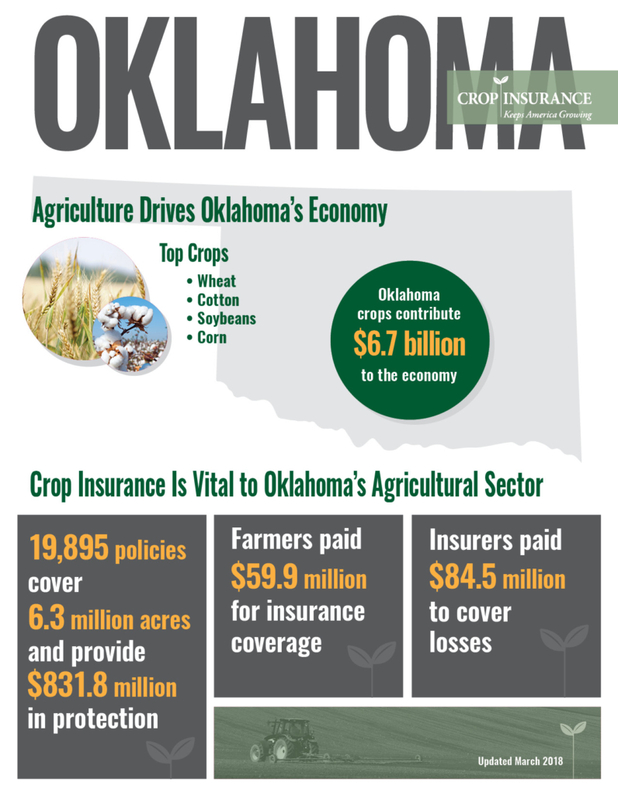 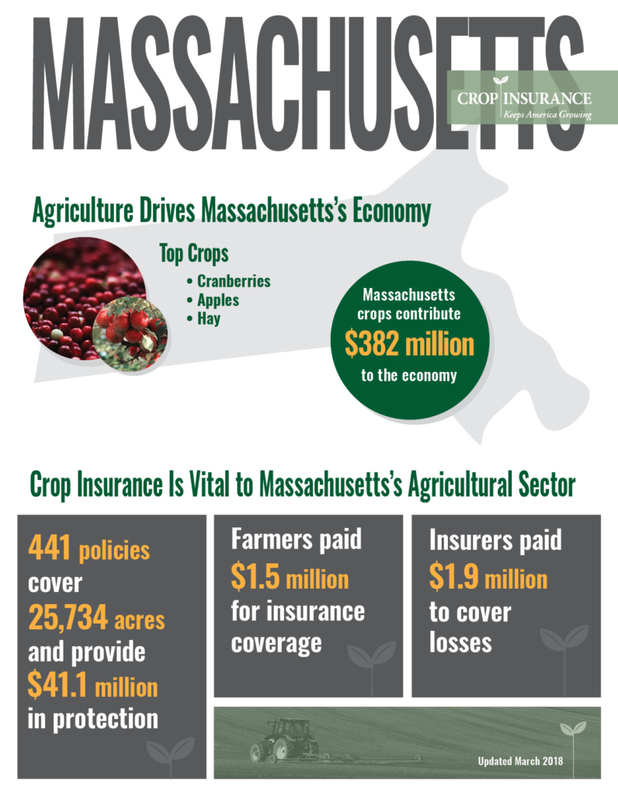 Explore news and perspectives about crop insurance from across the U.S. Receive the latest campaign updates.